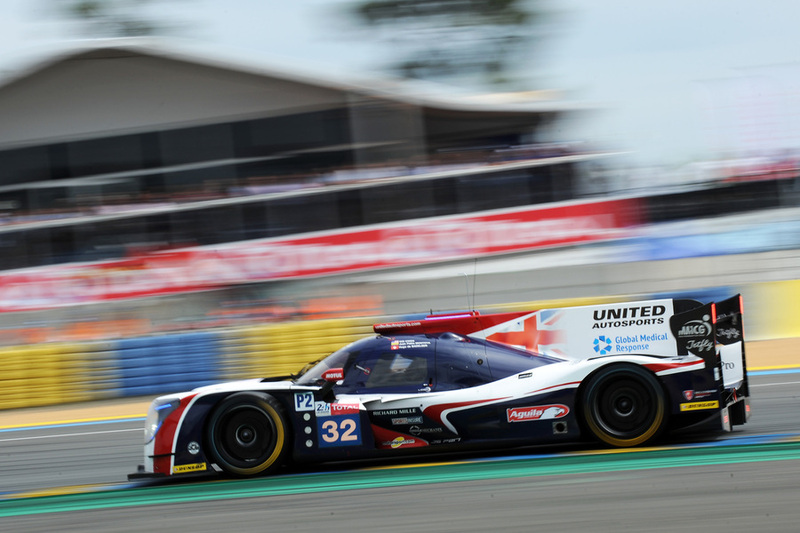 It has been confirmed that United Autosports finished third in the 2018 running of the 24 Hours of Le Mans. United’s full season drivers Will Owen and Hugo de Sadeleer were joined by former Formula One star, Juan Pablo Montoya for the world-famous endurance race. This year marked the team’s second attempt at the Le Mans 24 Hours after making their debut and finishing fifth overall (fourth in class) in 2017. United Autosports have had eight podium finishes so far this season, including three wins, with a spectacular double win last time out at Spa Francorchamps when they won both the LMP2 (overall) and LMP3 classes. The Anglo-American team plan to return to Le Mans next year for the 2019 24 Hours of Le Mans.